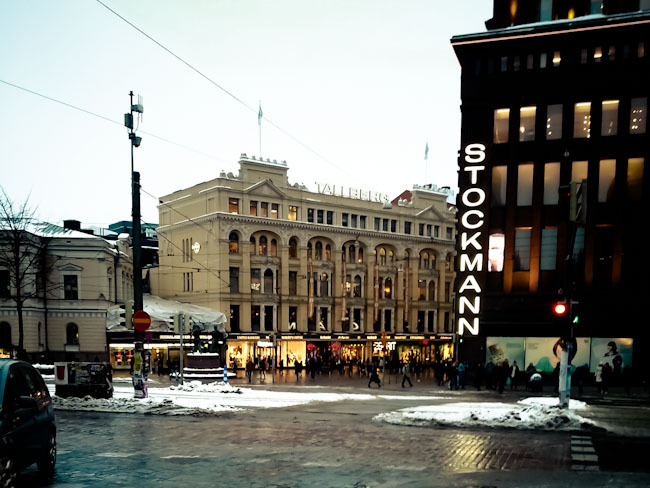 The Kallio district of Helsinki is a great place to find cheap beer, new restaurants and a thriving bohemian community. Learn the rules of the Finnish sauna, starting with how to pronounce it properly to when to wear a swim suit. In only a few short days I have learned that Helsinki is not the city that many people told me it would be. While most people travel to Finland in the Summer, I am crazy enough to discover it in the Winter. Tell me what I should do there!